Dr. Shawn Baker is world-renowned not only for his champion rowing skills, but more recently his carnivore diet taking the world by storm. And I"m so pleased to have him back on my podcast after a little over a year ago when I first interviewed him. 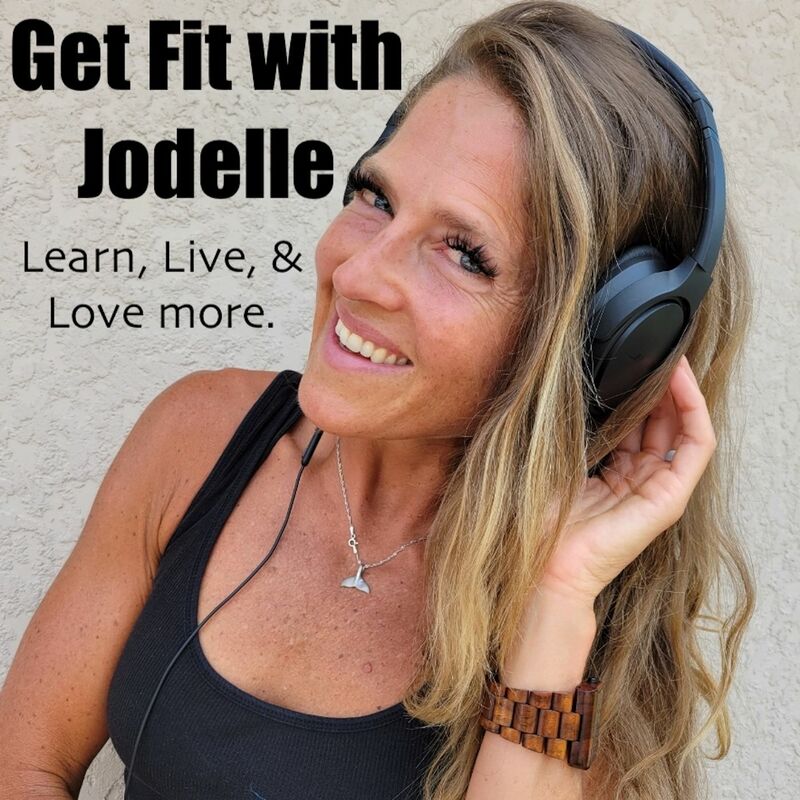 In this podcast, you will discover the how the Carnivore Training System he developed is one of the most effective programs on the market to date. He also let's me ask him some rapid fire questions, (and you may be surprised at his cheesecake answer) about his life and habits. Http://www.swanwicksleep.com and use code: GETFIT to save 10% on your own pair of blue-blocking computer day glasses. http://www.dropanfbomb.com and use code: GETFIT to save 20% on some amazingly healthy snacks that are easy to take on the go. Thanks for watching, and please be sure to subscribe, like, and share! Your support is greatly appreciated. Longevity! My top tip for how to achieve it! Keto Carnivore Troubleshooting, Digestion, Poop, & More!